As an orphan, Naoto Date was scouted by mysterious organization Tiger's Cave. The group trains young men to become villainous wrestlers and collects half of their earnings. Naoto Date goes through a harsh training regime and eventually graduates from Tiger's Cave. He hopes other orphans will not have to go through the difficult life he has. Naoto Date then makes his debut as the villain Tiger Mask. With his earnings, he also begins to donate his earnings to an orphanage where he grew up. When Naoto Date hears of the orphanage's desperate financial situation, he donates all of his earnings, including the portion that is supposed to go to Tiger Cave. Tiger Cave now considers Naoto Date a traitor and they send assassins to get ride of Tiger Mask. 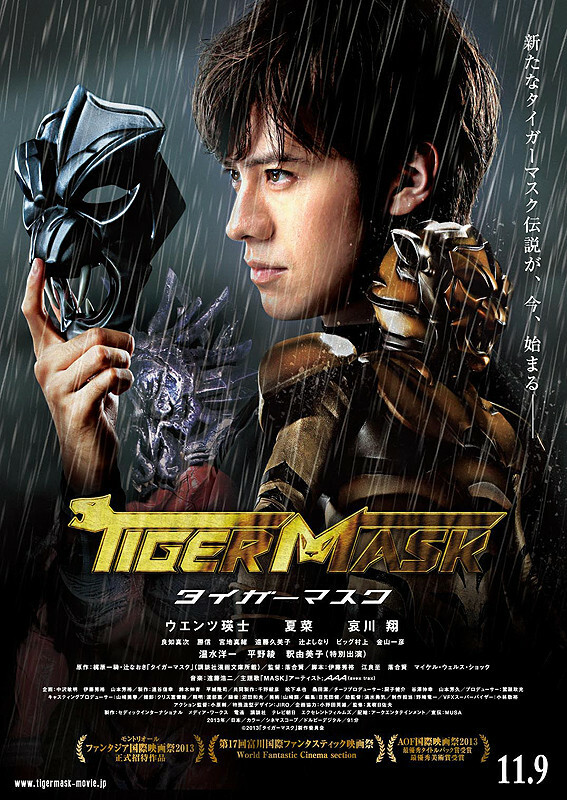 Based on manga series "Tiger Mask" by Ikki Kajiwara (published from 1968 to 1969 by Kodansha's Bokura Magazine).